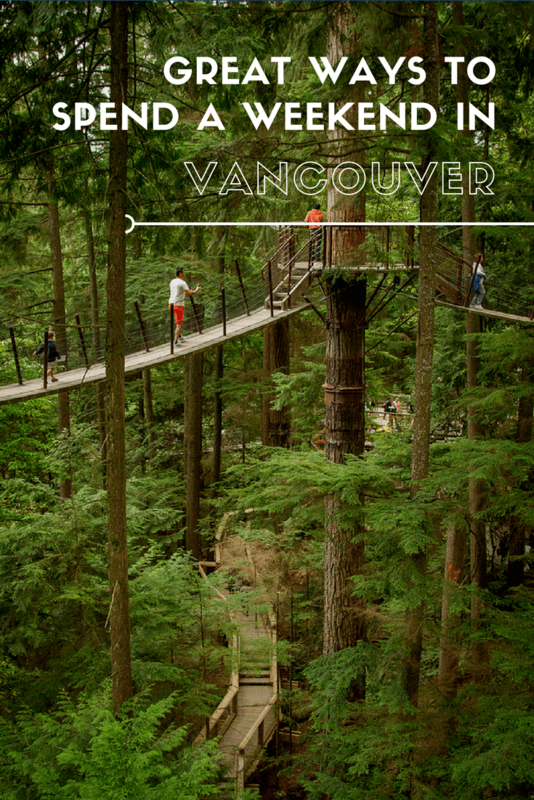 Vancouver is a favorite city among Canadians and tourists alike, with its plethora of outdoor activities and urban adventures to be found. If you are planning your first visit, I recommend coming in the dry summer months when there are tons of outdoor activities to enjoy. The highlight of the West Coast is exploring the lush moss filled forest and rocky coastline, as well as the beautiful architecture, a rich food scene, and all kinds of cultural wonders of urban Vancouver. 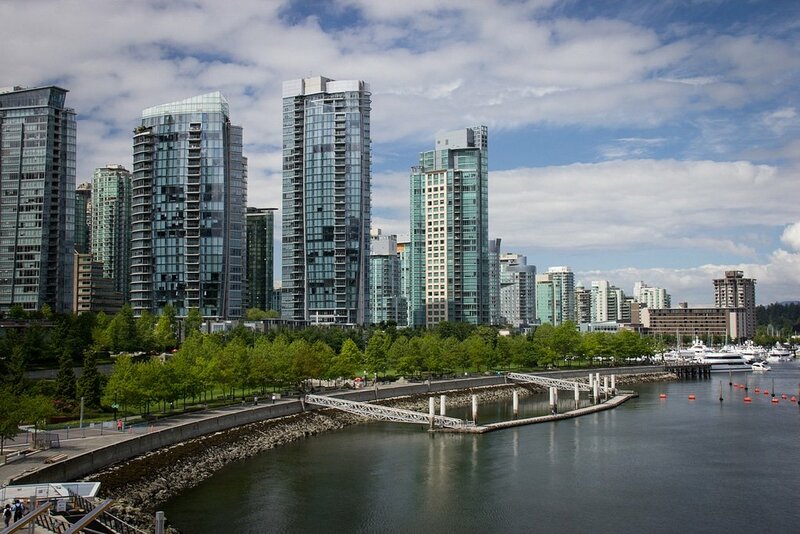 If you are short on time, here are some of the top Vancouver highlights to catch. 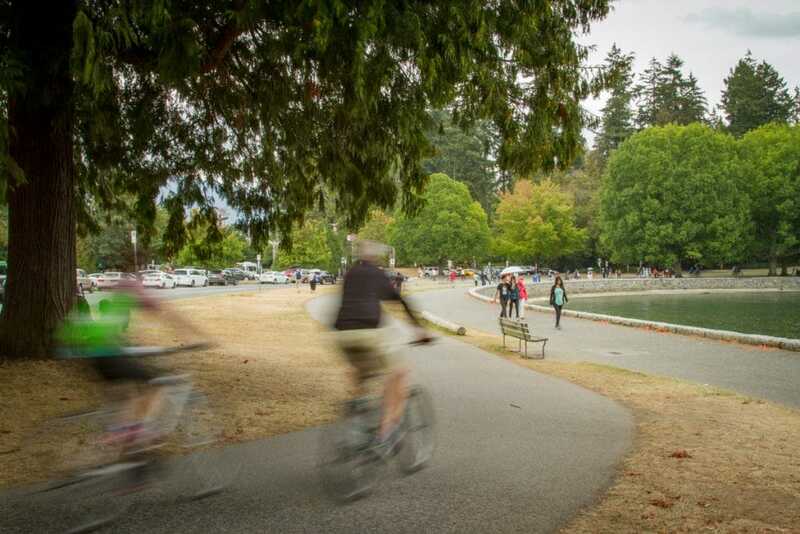 Stanley Park has been voted one of the top public parks in the world, located in downtown Vancouver, with over 400-hectare’s of park, forest, and waterfront to explore. The park is almost entirely surrounded by water with harbour, beach and dining options, as well as Canada’s Largest Aquarium. Parking can be a hassle, so plan to get a bike rental and cruise the shoreline around the park, stopping at sights along the way. Plan a break at the Totem Poles for an iconic photo and to learn more about Canada’s Indigenous culture. Granville Island is actually more of a peninsula, located on the south end of Granville Street under the bridge across from Downtown Vancouver. It is a popular shopping and entertainment district known for its public market, brewery & thriving artist community. It’s a colorful mix of unique shops, eateries, theaters, galleries, and fantastic people watching. Have a fresh seafood meal at one of the many waterfront restaurants and browse for souvenirs in the unique shops. Plan to spend at least a few hours and get to know the area. 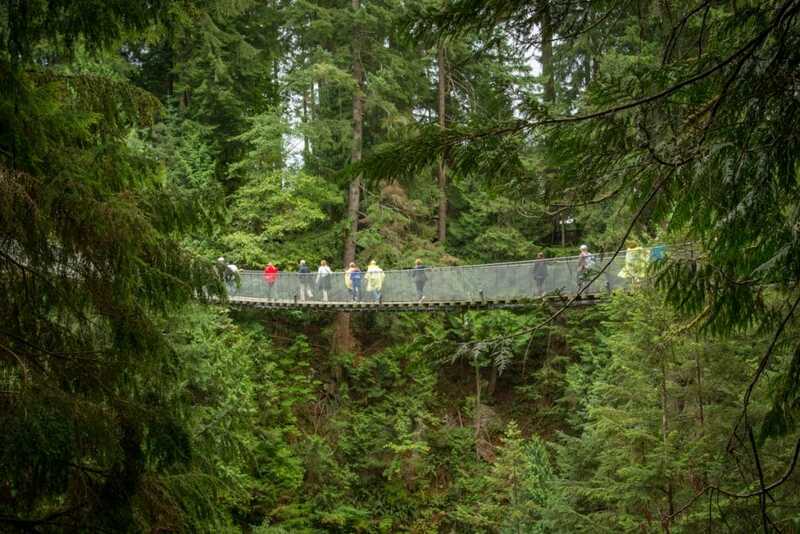 Capilano Suspension Bridge is an eco-park filled with treetop suspension bridges, paths, forest, and ponds. The park is a beautiful evergreen and cedar forest area along both sides of the Capilano River. Enjoy the views from one of the many suspended footbridges, or try the new Cliffwalk for awesome views of the river and a distant waterfall. Bring a lunch and eat in the park, amenities are expensive here, but it’s still worth a visit. Gastown is the oldest neighbourhood in downtown Vancouver, with a mix of boutiques, galleries, restaurants, nightclubs, and tourist amenities. Head to Gastown to get a taste of Vancouver’s history and admire the Victorian architecture, cobblestone streets, and famous Steam Clock. 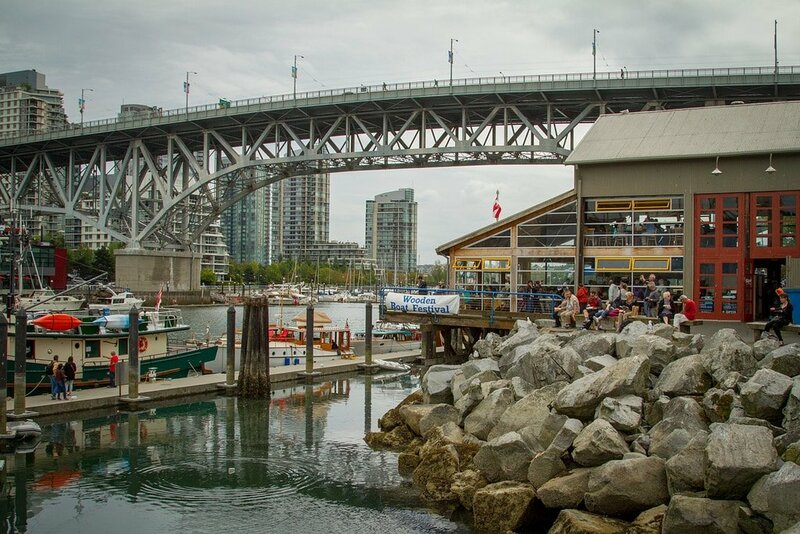 Stop to grab a drink or meal in one of the amazing eateries, then walk down Water Street to Canada Place. This iconic building is built to look like a ship, so grab a few photos before heading over to the see the Olympic Cauldron at the convention centre next door. There are lots of great photo opportunities through this area as well.